In today's technologically advanced world there are a ton of different things regarding audio recording and sound that you can do with your instruments and smartphones or tablets. Here at N Stuff Music you can count on us having the products that are on the forefront of the music technology world. Let's be real, just about everyone has a smartphone, and if you have an Apple iPhone or iPad tablet there are countless things you can do for capturing great audio. 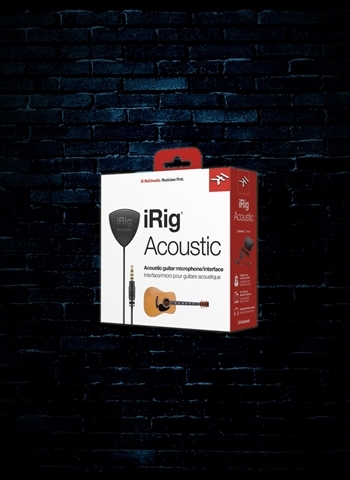 With IK Multimedia's iRig Acoustic mobile microphone/interface you can record your acoustic guitar with its built-in high quality microphone that will allow you to achieve pristine sounding acoustic tones. Then, interact with the amazing AmpliTube Acoustic Companion app which gives you complete control over tailoring your acoustic guitar sound to your exact liking. With AmpliTube you have the ability to add effects to your acoustic guitar signal, emulate a 12-string, select from different body style emulations, and all sorts of options. Looking to record audio from a source directly to your phone? 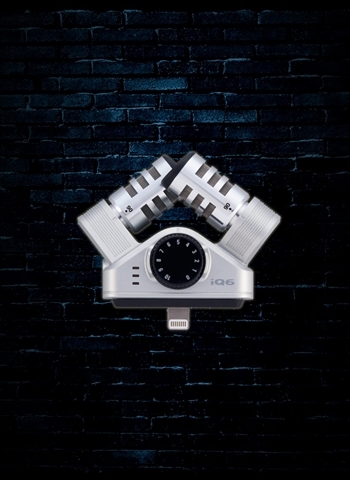 The Zoom iQ6 - X/Y Stereo Microphone for iOS devices will take any iOS device with lighting connectivity and turn it into a high quality recording. If you're on the go and conducting interviews it will give you great audio, as well as for podcasts or blogging you can record directly to Garageband or other DAW programs on your device with ease. 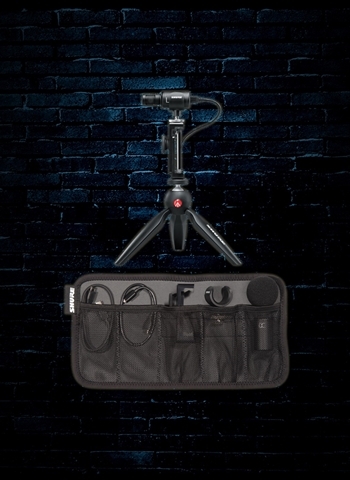 For students looking to capture lectures, or professionals wanting to record meetings this will take your audio quality up to a professional level as opposed to trying to listen back through a smartphone's internal microphone. 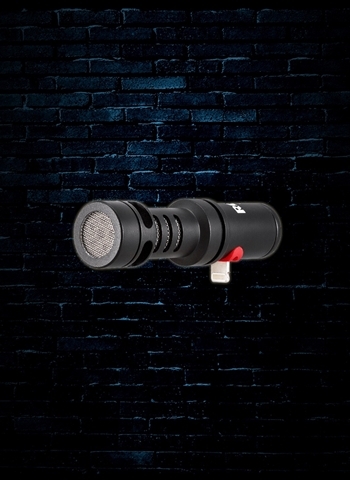 With your Zoom mic you also get the Zoom Handy Recorder App allowing you to adjust levels, set headphone output, add effects to the signal, or email and upload your audio directly from the app. For more information on our selection of products available for smartphone and tablet contact us at N Stuff Music and we will gladly assist you. With the incredible technology that we have constant access to you can take advantage of the countless musical products available for it at N Stuff Music.